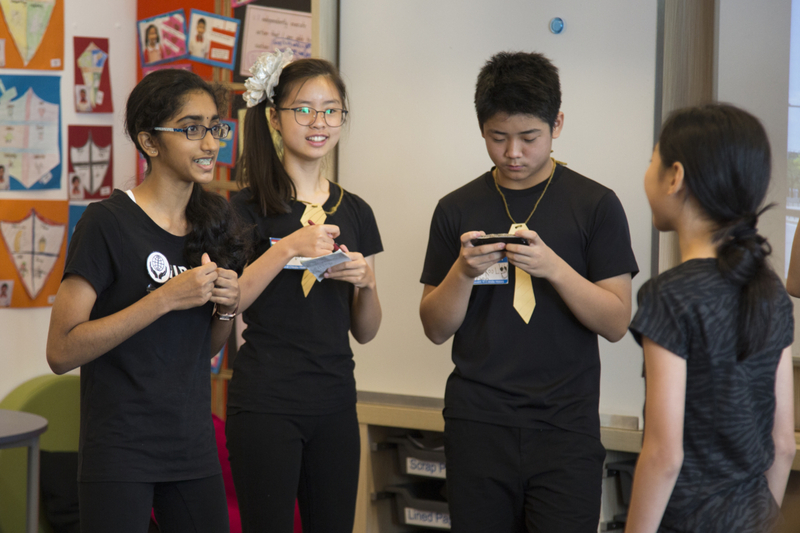 Devised in Australia, the Tournament of Minds (TOM) is a problem-solving programme for students from primary and secondary years across the world. 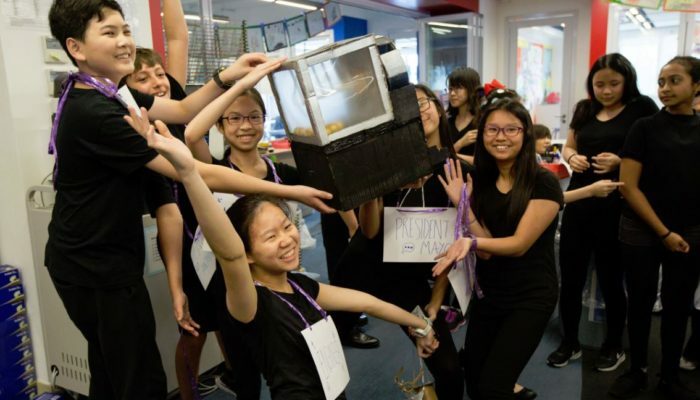 Over 180 students from 13 international schools competed in the event’s Hong Kong Finals in early June. 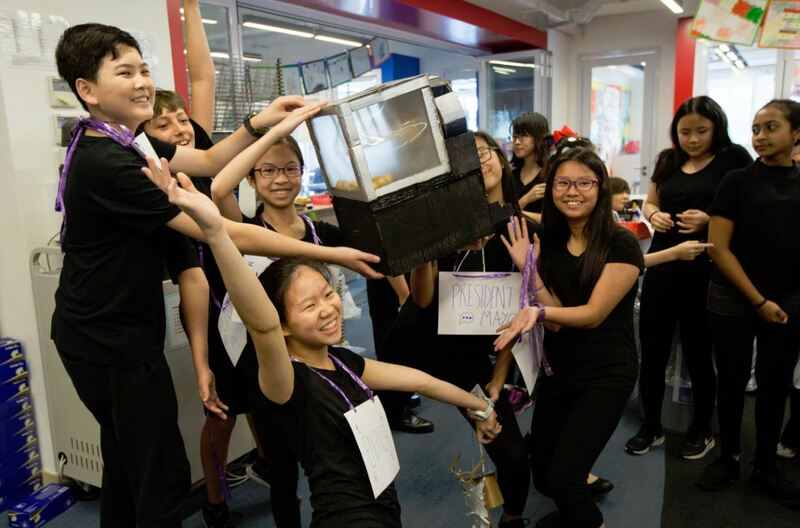 Students had great fun and excitement solving problems and presenting on specific challenges, demonstrating incredible creativity and excellent team work. Thanks to ESF Sha Tin Junior School for hosting the event. The challenge winners will be invited to compete in Australia at the international finals with teams from other countries. Congratulations and well done everyone!